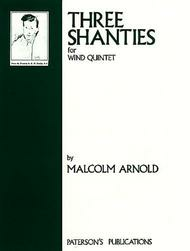 Wind Quintet Set of Parts. 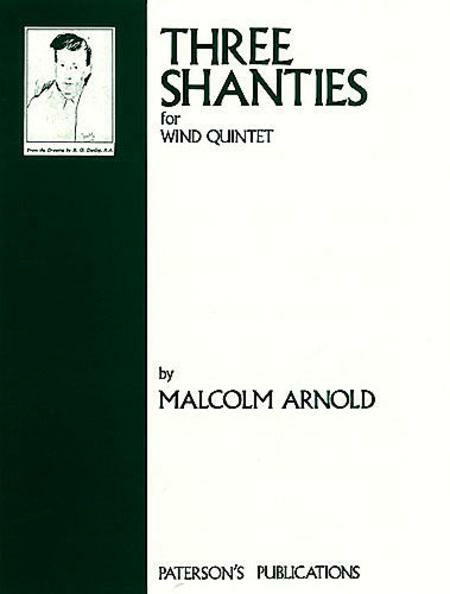 Composed by Malcolm Arnold (1921-2006). Music Sales America. Classical. Instrument parts only. 20 pages. Paterson Ltd. #PAT60070SP. Published by Paterson Ltd. (HL.14002165). set of variations on the familiar "Drunken Sailor" tune.) The middle movement provides a gentle quiet contrast to the outer movements. This piece requires pretty advanced players to pull it off. The horn part in particular is pretty rangy (written D3-D6), and includes stopped and muted passages. All the instruments get soloistic parts at some point in the piece. Enjoy! 26 of 65 people found this review helpful.